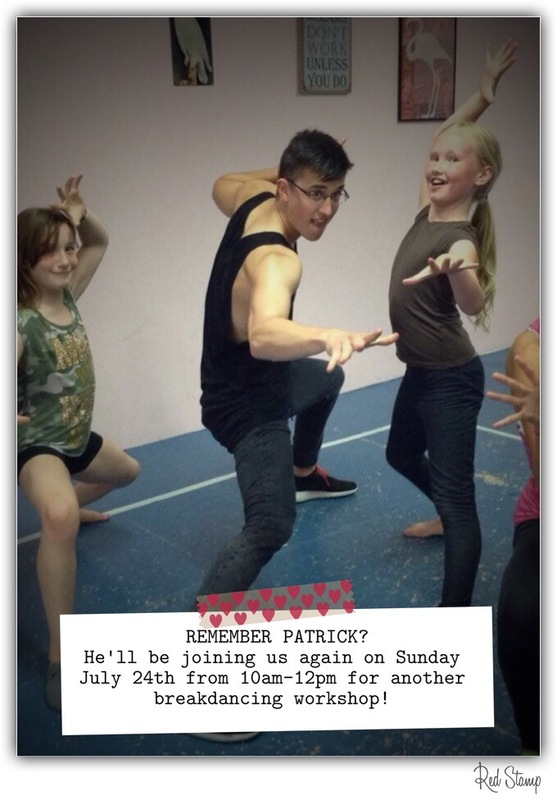 Unfortunately, Patrick has had a death in his family and will not be able to hold the breakdancing workshop this Sunday, July 23rd. He has asked us to postpone it until July 31st. Timing are still the same as below. Patrick Lum will be back on Sunday July 24th teaching a Bboy/Bgirl & Breakdancing workshop. We learned some awesome moves from him last year and can’t wait to have him back! RSVP by completing registration form below.